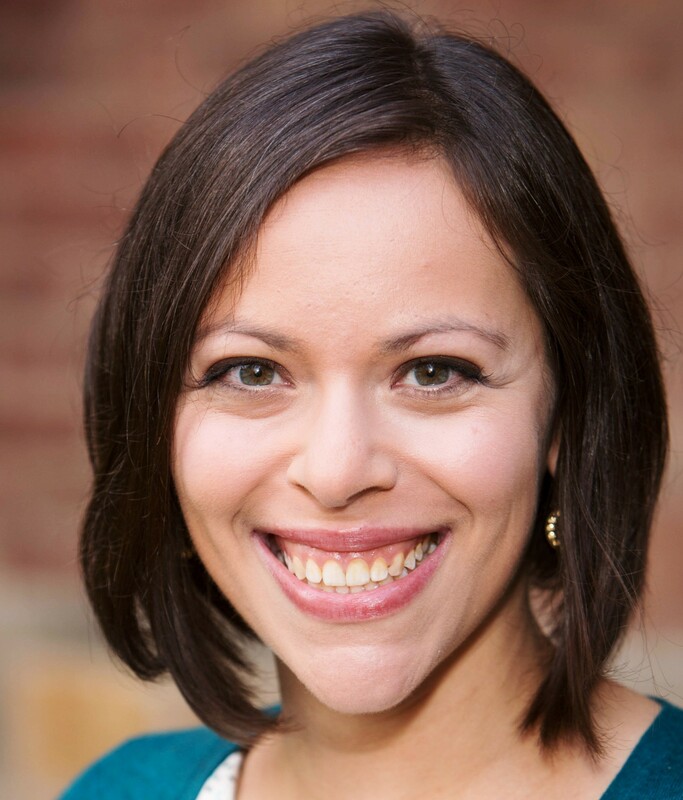 My research interests include demons, magic, and non-normative rituals, Tannaitic hermeneutics and jurisprudence, constructions of gender and authority in rabbinic literature, and rabbinic imaginings of and encounters with the Other in Late Antique Palestine and Babylonia. My dissertation focuses on the modes of controlling, avoiding, and appropriating demons in the Babylonian Talmud, with particular attention to rabbinic legal discourse. 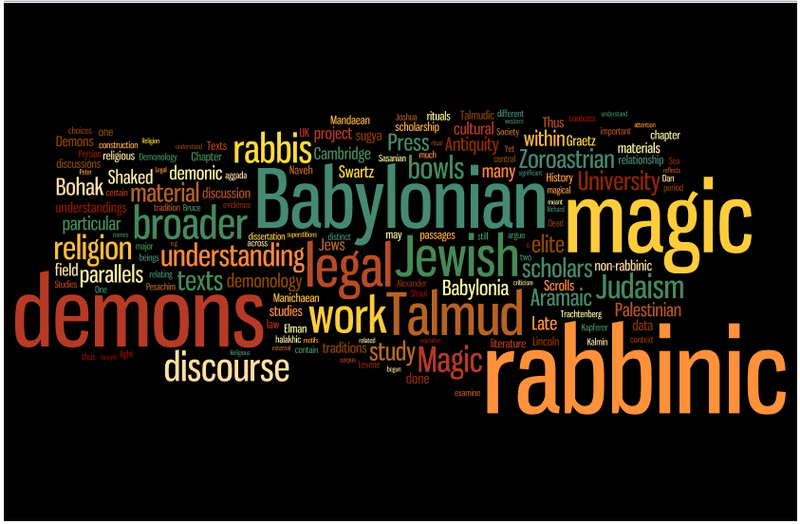 I analyze rabbinic legal passages relating to demons within their larger textual, redactional, and cultural – Sasanian, Manichaean, and Christian – contexts, in order to uncover and highlight rabbinic discursive choices in their legislation regarding demons, and in their constructions of the demonic. My understanding of the role of demons in Talmudic law suggests one way for scholars of monotheistic religion more generally to understand the historical attitude towards and construction of semi-divine beings within monotheistic systems as part of a broader holistic theological and legal worldview. My work also contributes to a refinement of broader theories of demons, magic, and religion by situating demonological concerns within the realm of normative religion and not that of non-normative magic. For a more extensive description of my dissertation, see this Ancient Jew Review dissertation spotlight. A word cloud of my dissertation prospectus.